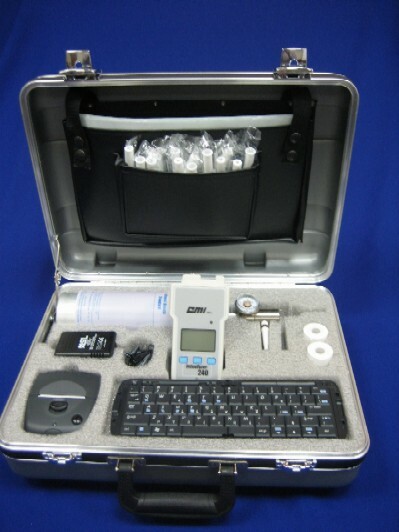 OccuHealth offers a wide range of Breath Alcohol Testing Instruments to meet the needs of virtually all types of testing. Most of the instruments are Department of Transportation (DOT) Approved for both screening and confirmatory testing. Below are some of the instruments available, and keep in mind that OHS also provides the DOT Approved Training and Certification. 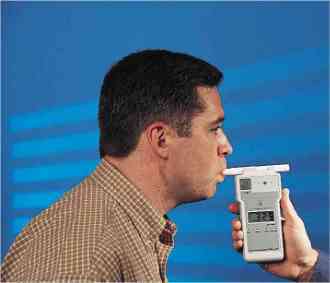 Everything You Ever Wanted In A Breath Alcohol Testing Instrument!! Programmable To Fit Your Needs! For any questions, or to order your own AlcoBlows...Call 972-985-9738. Copyright © 2012 OccuHealth Solutions, Inc. All Rights Reserved.